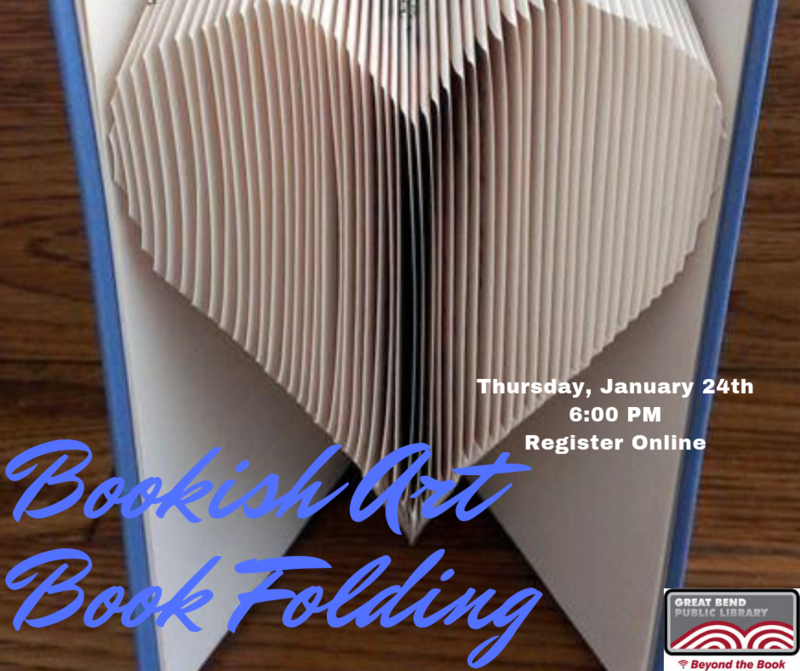 Learn how to make a heart in a book just by folding the pages. You are welcome to bring your own book to fold with but books will be provided! If you are wait listed, you are welcome to sit in and learn. You will need to bring your own book.